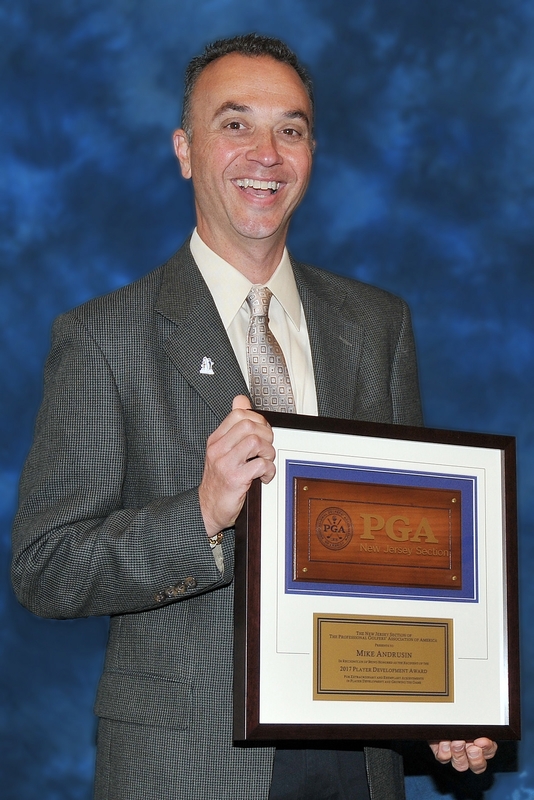 A PGA golf professional who is a leader in junior golf, reflects the qualities and ideals of those who work with our nation's youth, and provides opportunities and experiences for juniors to learn and play golf. The following guidelines are used in selecting a winner: contributions to junior golf programs and the events in the PGA Section, including service as a chairperson or a member of the Junior Golf Committee, involvement in the promotion and development of junior golf at the facility and also within the community, support of PGA Junior Golf programs, overall image, service and leadership in the area of junior golf, and overall integrity as an individual and acceptance by junior golfers as a person of outstanding character. This award was established in 1988.